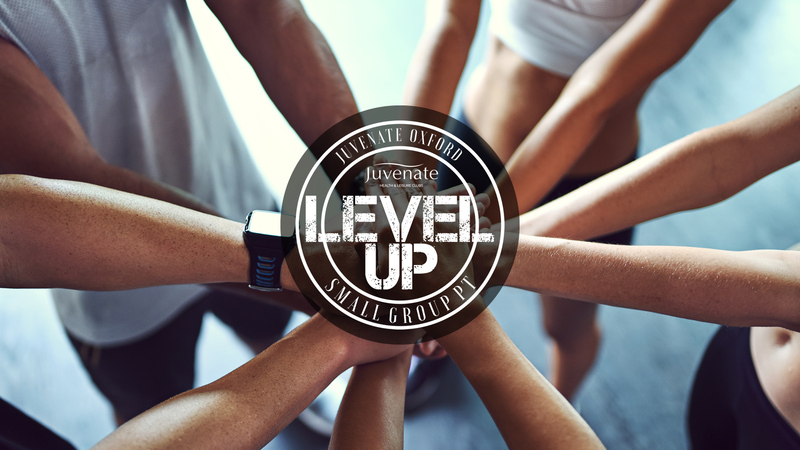 Level Up provides small personal training sessions designed to get your results. Access to our exclusive Level Up members rewards programme. Work towards your goals and earn prizes! For more information and to upgrade your account now see a member of staff or contact us.